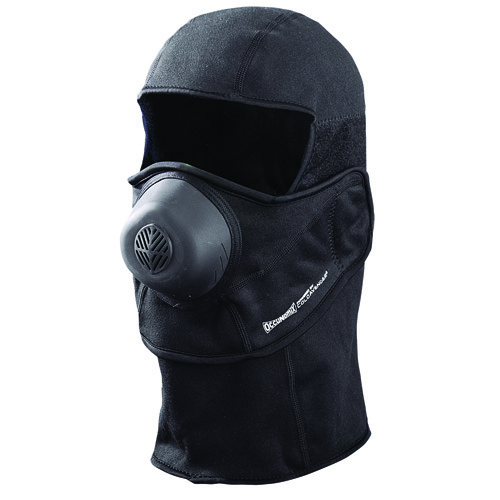 The Cold Avenger Expedition Balaclava from Occunomix is a necessity for extreme winter conditions. 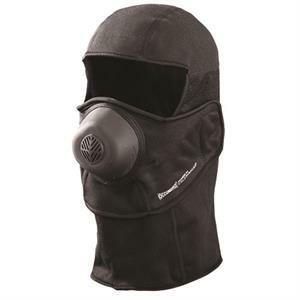 It combines the performance of breathable, all weather resistant fleece with their revolutionary, patent pending, two piece design to allow easy ventilator removal while providing maximum protection from the cold. Inhaled cold dry air dynamically mixes with insulated air inside the ventilator. Contoured to fit beneath goggles to prevent fogging. Wear with or without ventilator. Contact for large quantity pricing and availability.